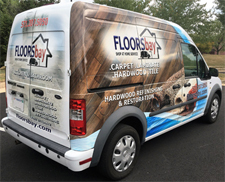 Want to learn more about FLOORSbay Inc? Click here to view the many products that our store offers learn more about us. Sam is very responsive and his crew of guys are great! They cleaned up behind themselves each time they came and were flexible with timing due to scheduling conflicts. I called Sam yesterday to tell him about a piece of the floor that had split and was creaking. He called me back in under 5 minutes and had scheduled his team to come out the next day to fix the issue. It took them about 30 minutes total and they cleaned up after themselves as usual. GREAT CUSTOMER SERVICE!!! I'll use them again when we go to sell our house and need to update the bedrooms from carpet to hardwood flooring. We just got the main level, stairwells and bedroom hallway changed to hardwood. Also, Sam was competitive on his pricing and gave us a lot of information about the product differences. Sam was great to work with. Great communication throughout the process. This was a wonderful experience. Floorsbay did an amazing job and dos it quickly at a great price. The repaired a small part of the floor and you can not even tell where it was damaged. 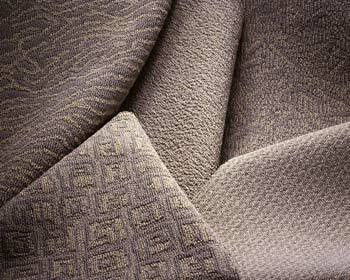 We love the results in our house from Floorsbay!! Sam was so helpful in our planning, brought us samples and provided suggestions. Floorsbay installed wood flooring over our entire lower level and we LOVE IT!! It feels like a new house! We also got new carpeting in all the bedrooms and on our stairs. It is so plush and comfortable!! Really really happy with the results from Sam and his team from Floorsbay!!!! We are so happy that we selected Floorsbay for our hard wood flooring project. Sam was able to suggest a beautiful flooring and the installation was smooth and fast. His team is very professional and did a beautiful job. I will definitely use them again for our next flooring project. Thanks Floorsbay!